A soft berry taste with a long silky aftertaste. 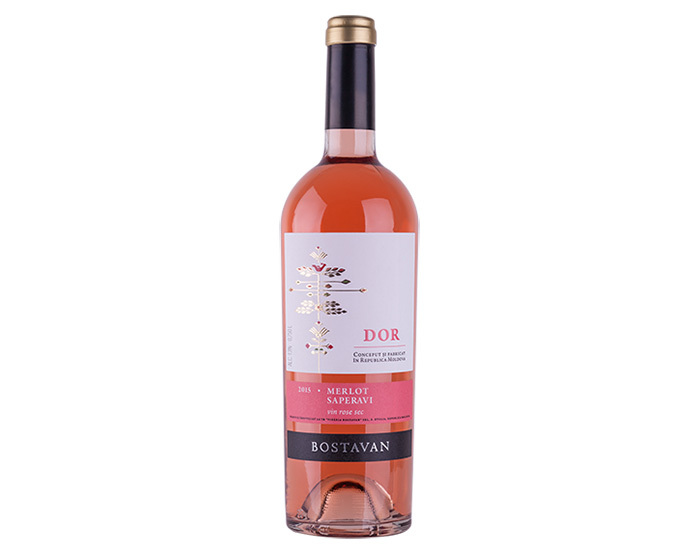 This lovely dry rosé wine from Moldova is a unique combination of Merlot and Saperavi. 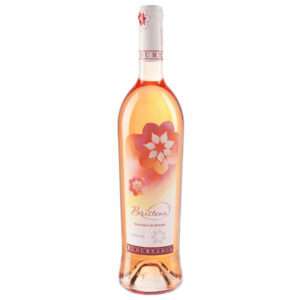 It has a soft taste, harmonious shades of berries, which reminds of the pleasure and the thrill of love at the beginning of spring. 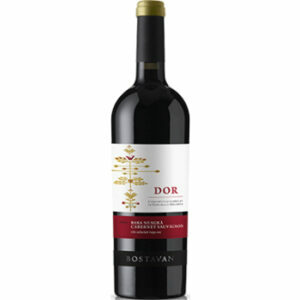 French elegance and Georgian expressiveness amplify its aftertaste, which is long, silky and extremely fresh. Food Match: Any light salads or just to sit back and enjoy. Serve at: 7 – 9 degs.